Ok so I went to the National Zoo today. This is me with the lions but you can’t see them :0( but no worries ohiophotogrl assured me that she got a picture she will share with you next week. 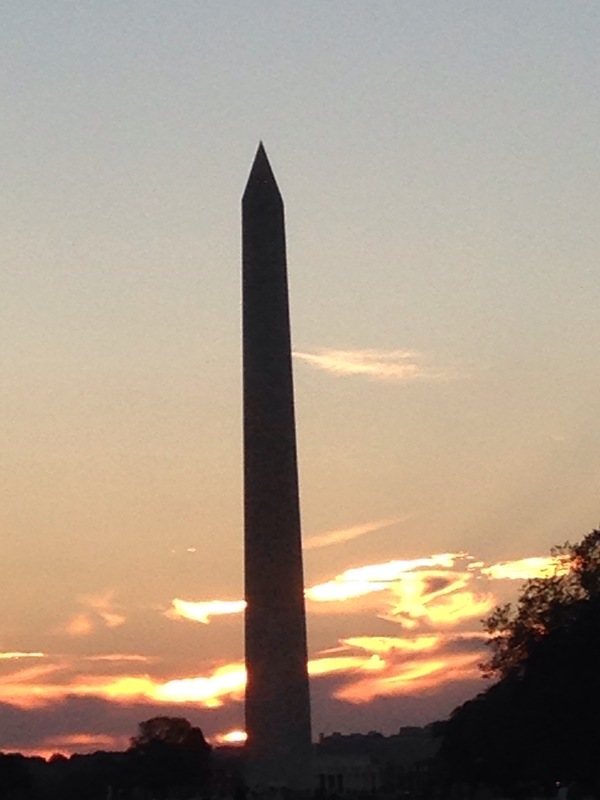 But I did get a very cool sunset picture tonight….. Boy there has been a lot of walking here. I’m gonna need to take some naps when I get home! Wonder what we’re gonna do tomorrow? This entry was tagged blog, blogging 101, fun, kid friendly, laugh, Mr. 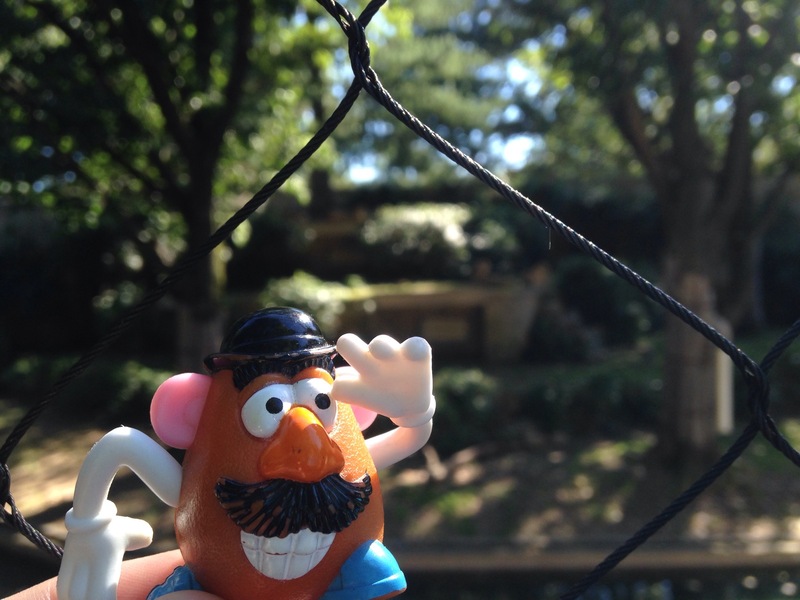 Potato Head, national zoo, washington memorial. Bookmark the permalink. You know your famous when…. so what have I been up too…..